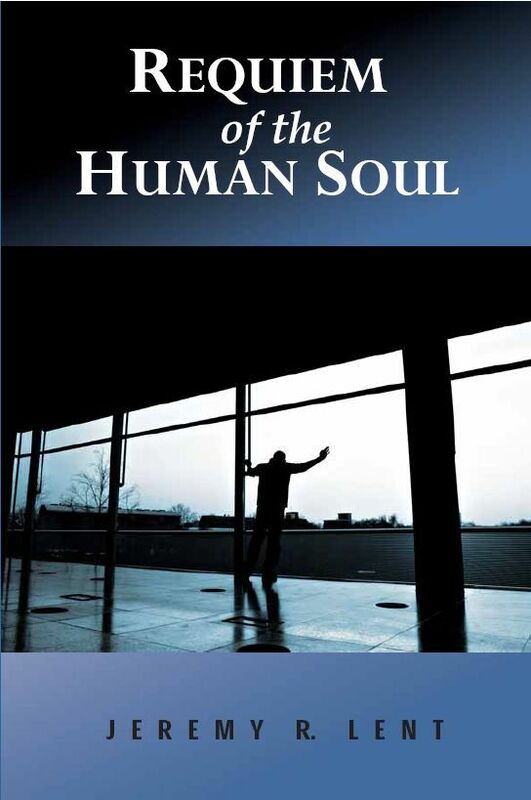 My first novel, Requiem of the Human Soul, was published in 2009. It’s set in the next century, when most people are genetically enhanced d-humans, and there’s a proposal at the UN to make unenhanced humans, or Primals, extinct. The only argument that Primal rights activists can fall back on: Primals have a soul that got lost in the genetic enhancement of the d-humans. In the novel, double-Nobel Prize winner, Dr. Julius Schumacher, inventor of neurography (the imaging of human thoughts), came up with a theory that the soul comprises the never-ending harmony of the interactions of our billions of DNA strands. 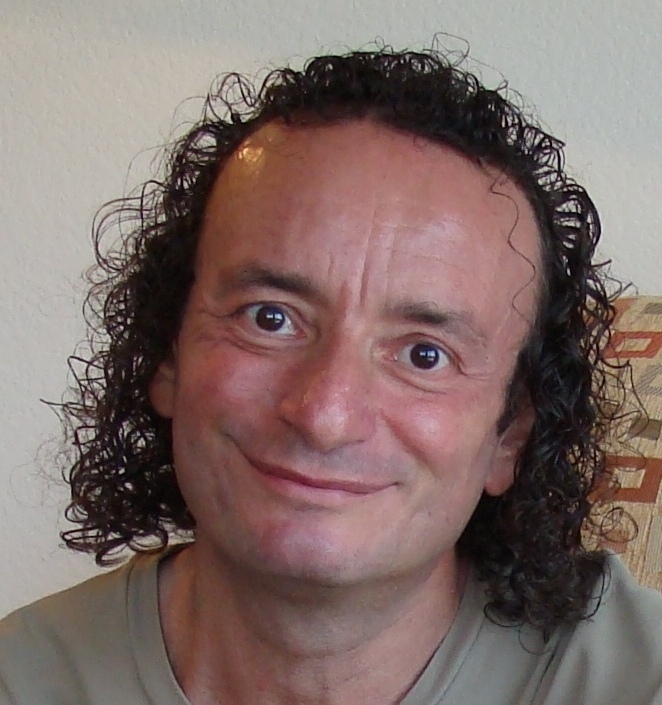 But Dr. Schumacher also proposed another theory: the tyranny of the prefrontal cortex (pfc). He saw the history of humanity as a story of the ever-increasing power of the pfc over other aspects of our consciousness: from language to agriculture, monotheism to science, and finally to human genetic engineering. As I finished the novel, I became entranced (some might say obsessed) by this notion of the tyranny of the prefrontal cortex. Was it really a valid thesis? What did it mean for where the human race was going, and who we were as human beings? I started researching this idea, going wherever the literature took me. And it took me to some unexpected places: the evolution of language; the split in conceptualizations of the cosmos between Chinese and Western cultures; the all-encompassing power of dualism in Western thought; current theories of self-organization and how they relate to traditional Chinese and Buddhist thought; the neural correlates of consciousness. The list seems to go on forever. I’ve currently entering my fourth year of research on this topic. With over 1,000 pages of dense notes and 650 references, I’m still not close to finishing. My plan is to write a book (non-fiction this time) tracing the rise of the pfc’s dominance in human consciousness. And more importantly, what are its implications, and what we can do about it. I hope that these blogs can be interactive, and that people will engage in meaningful dialogue on the ideas. I look forward to all comments, both supportive and critical (as long as they’re constructive criticisms!) I hope some people find some ideas here worthy of further thought. Happy reading! You appear to be arriving at similar conclusions to me; I’ve been immersed in reading around spiritual matters for some time and have been most affected by Alan Watts Tao: The Watercourse Way. My journey started a decade ago but became sidetracked only resuming nearly two years ago when I started a process of returning to our more Primal ways (via diet initially – Primal, paleo etc) then onwards through yoga and into Buddhist and Taoist ideas. The more I read and work on my inner self the more I can see how mad the world is becoming and how far we are straying from balance, in all things. You are not alone in your ponderings. Yes. My more current blog is at PatternsOfMeaning.com.